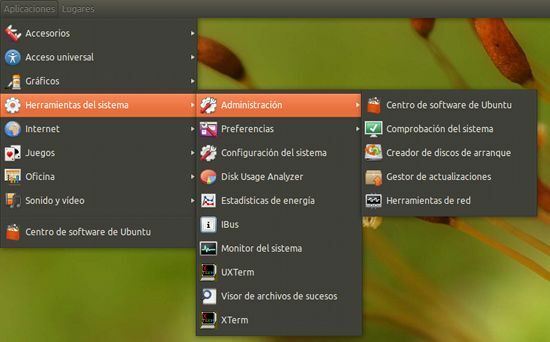 This tutorial will explain how to install "Classic Gnome" desktop in Ubuntu 12.04. By default Ubuntu 12.04 loads in to unity desktop. Some of the users didn't like unity desktop so they want to get back the old classic gnome desktop. Open the terminal and run one of the following commands both does the same task.